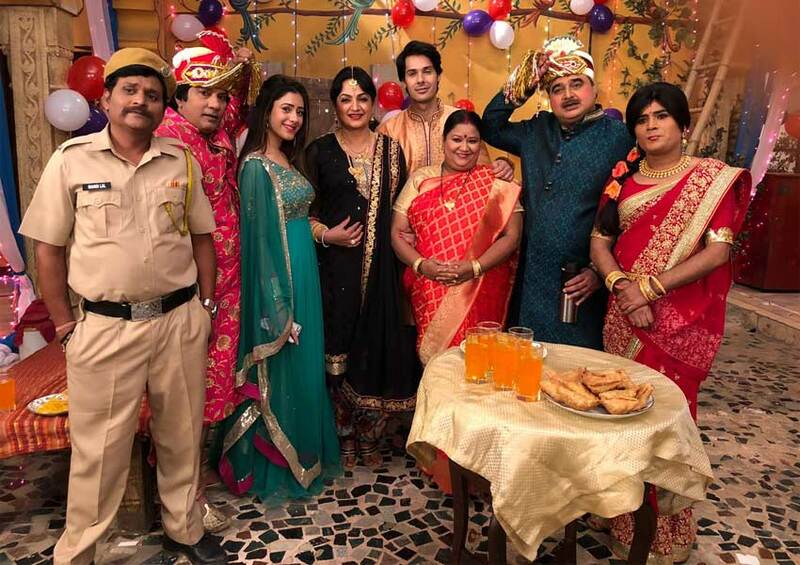 Upasana Singh famously known as Buaji from the hit show ‘Comedy Nights with Kapil’, with poise of a long-standing filmography, is now roped in for Jijaji Chhat Per Hain – the popular TV series on SAB TV. She plays the character of a bindaas (bold and brave) Punjabi mother to Pancham (Nikhil Khurana), the main lead on the show. Her entry is set leave the audience in splits as Pancham will introduce Elaichi (Hiba Nawab) as his wife for the first time ever.